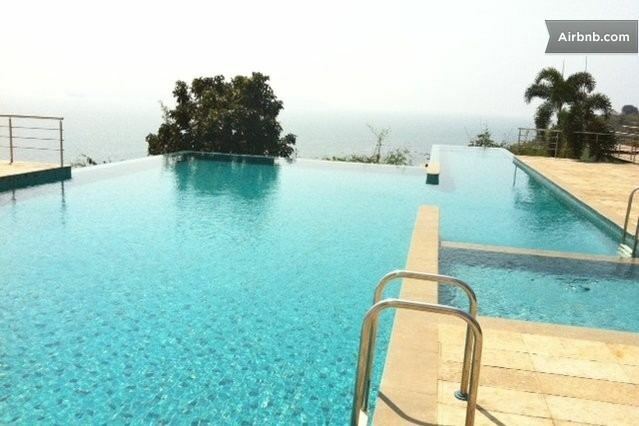 Cuncolim is a city in South Goa district in the state of Goa, India. The name 'Cuncolim' is derived from the fact that the village was known as 'Kumkumahalli', the place where kumkuma (vermilion) is produced. Cuncolim is located at 15.17°N 73.98°E﻿ / 15.17; 73.98. It has an average elevation of 13 m (43 ft). 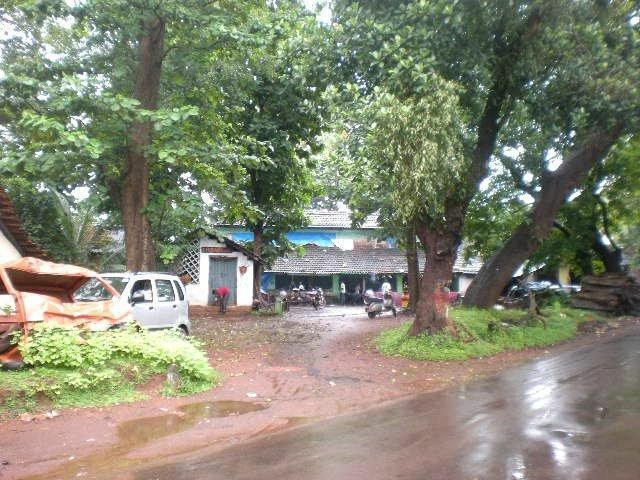 It is a former village, now with a municipal council of its own, in the south Goa sub-district (taluka) of Salcette, India. It is part of the AVC (Assolna-Velim-Cuncolim) network of villages. Historically, there were twelve Vangodds (clans) of Ganvkars (landlords) in the village. Their names, in order of precedence, are as follows: Mhal, Shetcar, Naik, Mangro, Shet, Tombddo, Porobo, Sidakalo, Lokakalo, Bandekar, Rounom and Benklo. Cuncolim was the site of recurring Hindu dissent against Portuguese rule, and this village is also known for an early violent protest against the Portuguese, in 1583. Those killed on the Christian side include the so-called 'martyrs of Cuncolim'. The village of Cuncolim was the original site of the famous temple of Shree Shantadurga before this was demolished by the Portuguese in collaboration with the Christian missionaries. The Holy idol of Shree Shantadurga was taken to Fatorpa where the new temple of Shree Shantadurga Cuncolikarin stands today. The annual zatra of the temple happens in December /January where the Utsav which lasts for five days. The chariots depicting scenes of different Hindu mythological events are paraded on each night. On the fifth day the Maha chariot of the Goddess is taken in a procession around the temple which is attended by devotees from all cast and creed from across Goa as well as the neighbouring states. This yatra is also attended by many local Christian families who continue to hold sacred their familial allegiance to the Goddess. During the last days of the Holi festival, the idol of the Goddess is taken back to the original site at Cuncolim thus re-enacting the migration of the Goddess and many Hindu families who fled Salcette to preserve their faith. This marks the famous festival known as the Sontreo (Umbrellas) consisting 12 umbrellas representing 12 vangodds (clans) of Cuncolim. Amongst those Hindu communities that fled Cuncolim in the midst of religious persecution are the Kunbis, Gawdas, Daivadnyas and Saraswats. The Saraswats from Cuncolim and Quelossim formed a separate community called the Chitrapur Saraswats and they have their math headquarters in Chitrapur, Karnataka. Cuncolim has population of 16 623 of which 7 924 are males while 8 699 are females as per report released by Census India 2011. The village is inhabited by mostly Hindus and Catholic Christians belonging to the Chardo caste. It has 5 high schools namely Our Lady of Health, Cuncolim United, Infant Jesus, Maria Bambina Convent and Hutatma Kenkre High School. Higher secondary needs are catered to by Maria Bambina and United Higher secondary, former has Arts and Commerce stream whereas latter has both the streams in addition to Science. Cuncolim United College is the only college in Cuncolim which mostly has students from areas surrounding Cuncolim. Prabal's Institute of Commerce and Computer Education has been imparting typing and computer skills for the last 25 years. Cuncolim has a unique traditional village irrigation, involving 12 bunds (water-gathering centres). It has also 12 residential clans (or vangodds). Cuncolim Union is one of the social organisations formed by people of this area. Besides the church and chapels, Cuncolim is also home some temples, the Molanguinim Cave, small waterfalls at the foot of the seven temples, and the Nayaband Lake.